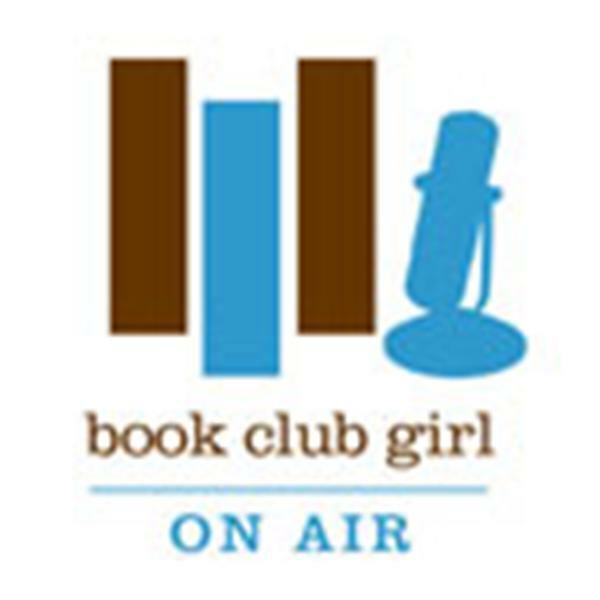 Join Book Club Girl of (www.bookclubgirl.com) as she talks with author Sheramy Bundrick about her new novel Sunflowers. A novel of Vincent Van Gogh, Sunflowers is an arresting and beautiful tale of a young French prostitute’s passionate, doomed relationship with a troubled artist. Vividly evoking a bygone time and place, Bundrick brings her characters to breathtaking life as she seamlessly blends historical fact with riveting speculation. A story that will captivate readers of Susan Vreeland and Karen Essex, and admirers of Tracy Chevalier’s New York Times bestseller Girl with a Pearl Earring, Sheramy Bundrick’s exceptional debut, Sunflowers, will linger long in the mind like a breathtaking landscape or an exquisite portrait done in oils.